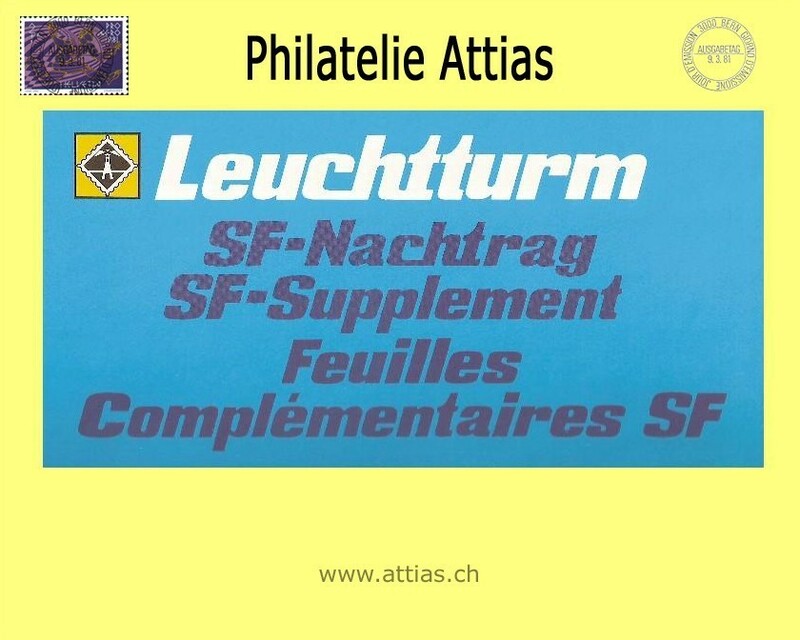 LT CH Supplementary for Switzerland 2017 album form suitable for album form of lighthouse. 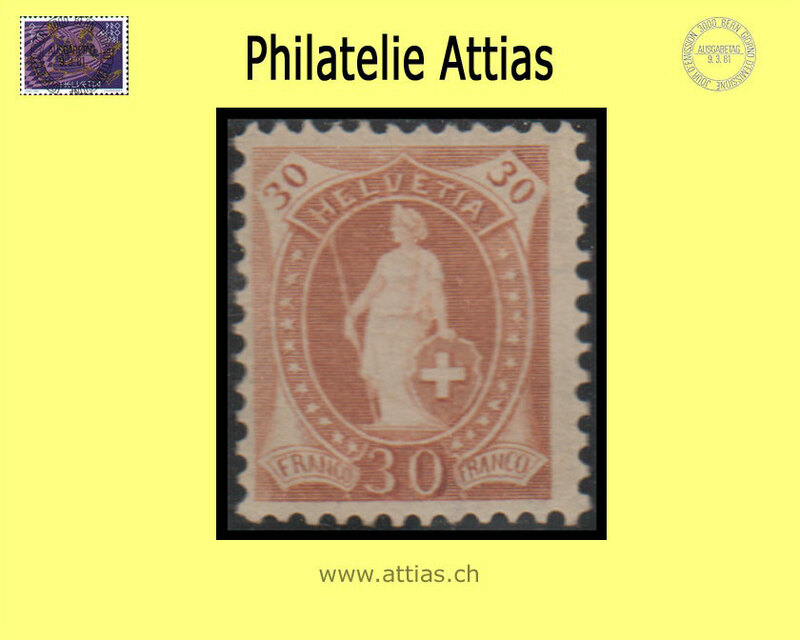 Supplementary includes 7 leaves for Swiss Stamps of 2017. All leaves are with corresponding images of the stamps and protection bags. Ideal to complement your album form.